We’re glad for the chance to help you with your next home improvement project. 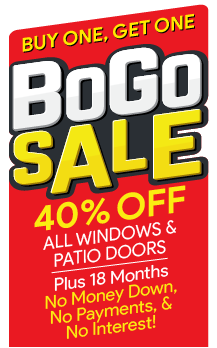 Call today to learn about our process, our warranty, and your new window or patio door. Our goal is to make the entire window replacement process super easy for you from start to finish. Ready to schedule your free Tacoma in-home replacement window consultation? Don’t hesitate to give us a call today and ask about our special offers!